You tell me you’re not that hungry because you just ate a big meal before you came here. What the hell are you doing here? It’s more comfortable than sitting outside on the street! Love this blog. Makes me laugh everytime! Check it out. Thank you. Im glad you like it!! 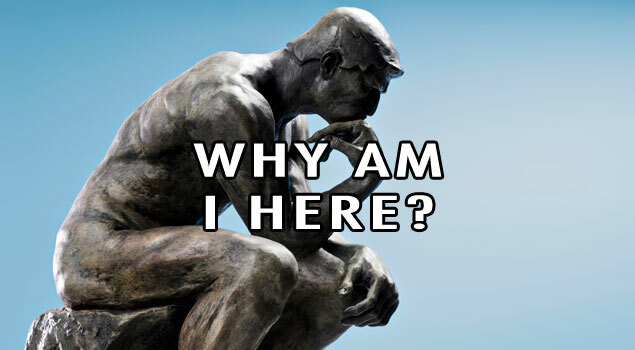 I wonder the same thing … What the hell are am I doing here? Addicted to food? Addicted to annoying restaurant staff? i just came to order a special drink that a bartender gave to me the other night at the club. It is called a Cube Libre. Do you guys know how to make that? I apologize about beating a dead horse, I just couldn’t resist the way some of thes blogs meld together. “No appetizers for us…we’re saving room for dessert. Hee hee.” Which they don’t order. Hahahaha!! Unfortunately, this is too true!